@adzop_sanogo2255 is a 68 year old Bisexual Male from Adzopé, Agnéby, Ivory Coast. He	is looking for Relationship. 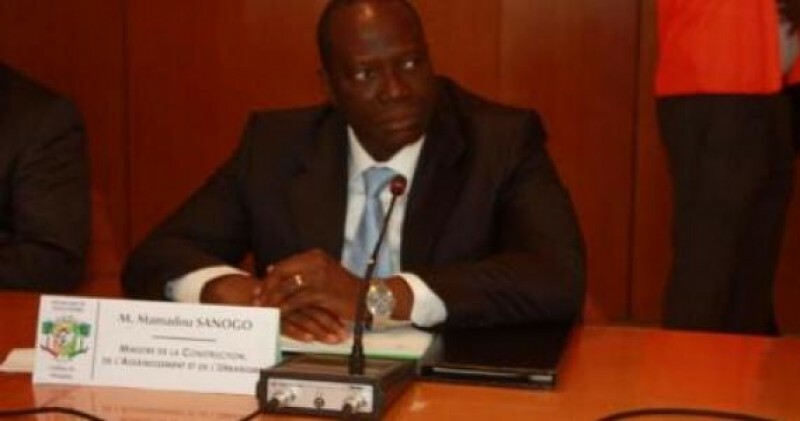 I am Mr.Mamadou Sanogo, the Minister For Construction, Housing, Sanitation & Urban Development in Abidjan Ivory Ivory. 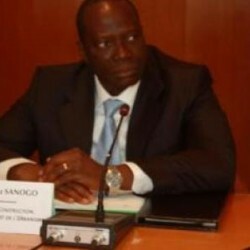 I am Mr.Mamadou Sanogo, the Minister For Construction, Housing, Sanitation & Urban Development in Abidjan Ivory Ivory.